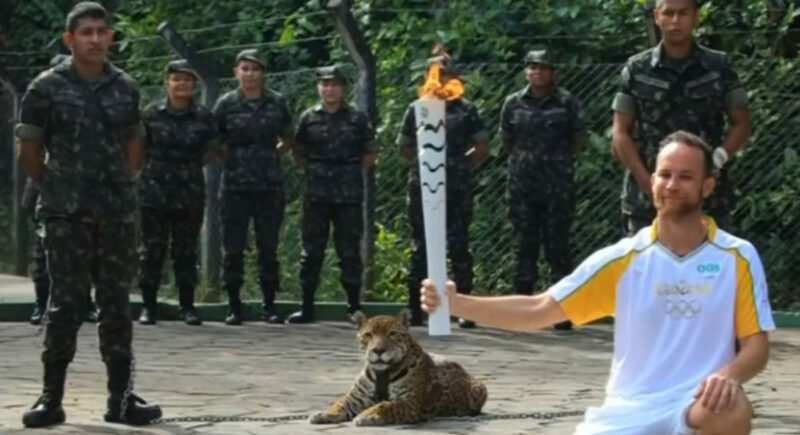 With just over a month to go to the Rio 2016 Olympic Games, the Olympic torch is passing through Brazil in the traditional relay. Although the torch is considered a symbol of unity and peace, the relay turned deadly in the city of Manaus. A soldier shot and killed a female jaguar named Juma, who was used as an extra in the ceremony, after she escaped from her handlers. Activists are condemning the use of Juma in a situation that likely would have been stressful for her. 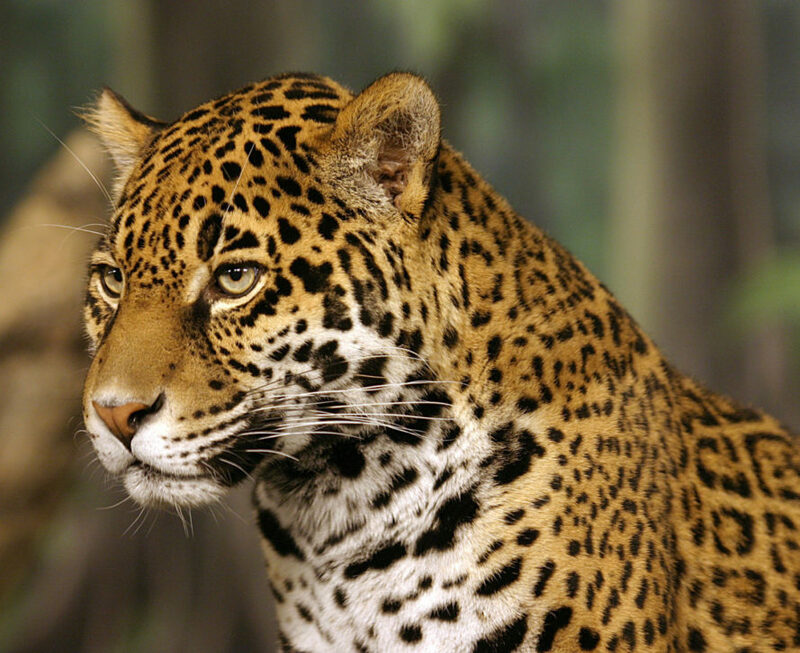 According to the World Wildlife Fund, jaguars are “near threatened,” and in the past they worked with the Brazil government to protect swaths of the Amazon forest as a habitat for the animals. Ipaam, the government authority that manages use of animals, said it was actually illegal to use Juma in the ceremony. They are currently investigating her death. Animal rights groups have condemned Juma's use in the ceremony. The jaguar, Juma, was shot with a pistol by a soldier.